On sale: 2012 in Europe. There are no U.S. plans because Ford says it would be too expensive for this market. 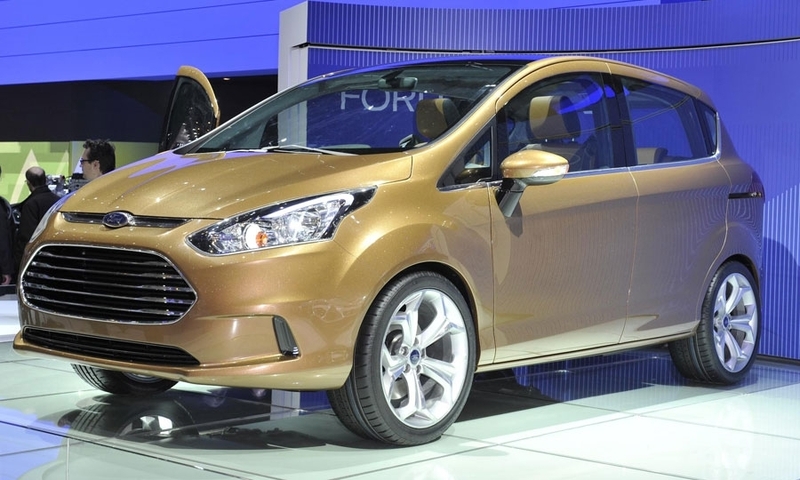 Also, it might cannibalize Ford Fiesta and Ford C-Max sales. 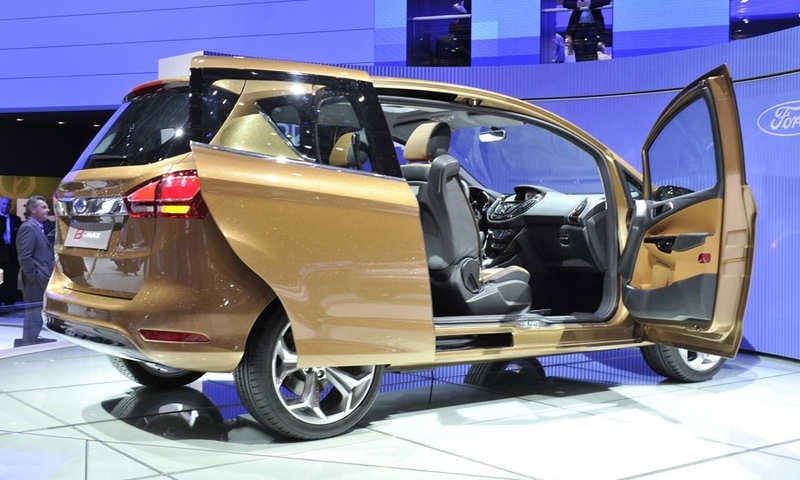 What's cool: The wide sliding rear side doors and absence of a B-pillar. This is not a minivan. It's a tall five-door hatchback; the rear seat and front passenger seat flip down.